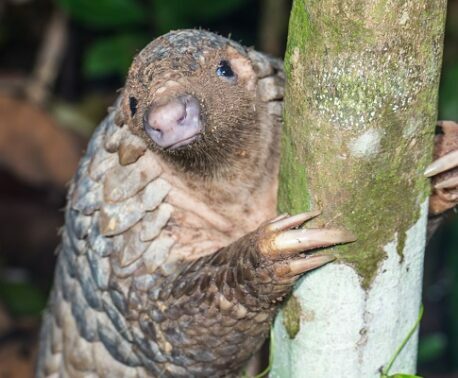 Thanks to the generous contributions from both corporate supporters and individuals, the World Land Trust (WLT) has successfully raised the £343,000 that was required to secure a critical corridor of land between two fragmented portions of the Lower Kinabatangan Wildlife Sanctuary in Sabah, Borneo. Negotiations for this parcel of land have been complex but are reaching their completion and we will shortly be transferring the balance of the funds for the purchase of this land over to our project partner, LEAP Conservancy in Malaysia. This purchase will not only keep a hugely diverse rainforest standing but will also allow the continued survival of over 600 Orang-utans as well as other endangered wildlife such as the endemic Proboscis Monkey and a significant population of the Bornean Pygmy Elephant. Our sincere thanks go out to all of you who helped raise funds for this important appeal, in particular the Marshalls Group of Cambridge who helped raise over £120,000 through their Cambridge Rainforest Appeal. 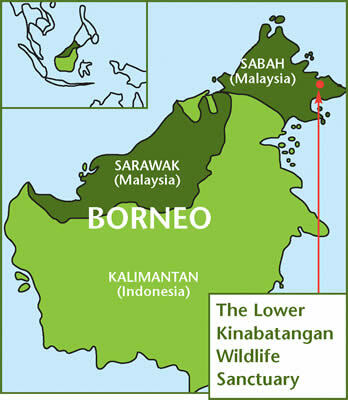 But our work doesn't stop here: WLT plans to carry on fundraising in order to keep more of Borneo's forests standing and to ensure the protection of Orang-utans and other threatened wildlife into the future. Keep checking the WLT website over the next few months for updates on new land purchases in the Lower Kinabatangan area. 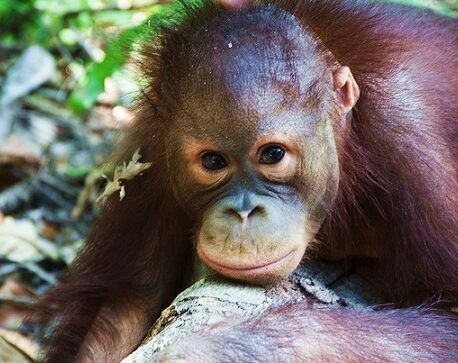 In the meantime you can support our new appeal on our Justgiving page with all donations going towards this new land purchase in the Kinabatangan.